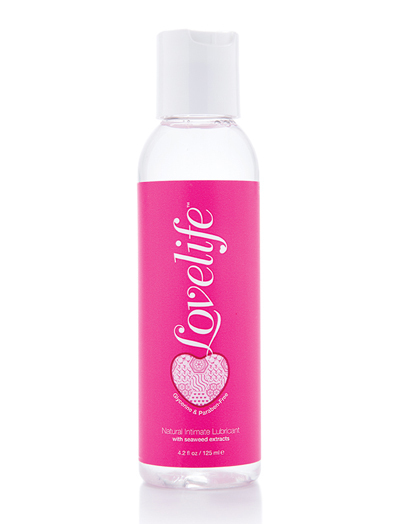 Sliquid Swirl flavored personal LoveLife Toys : Lubricants were designed as both a fun and healthy choice for everybody. All of Sliquid’s formulas are blended to enhance the body’s natural lubrication and are glycerin and paraben free, which makes the line ideal for anyone with sensitivities. Voted #1 favorite tasting lubricant, all of the Swirl flavors were intended to compliment your taste (never disguise) during oral play. They are subtly sweet and come in a variety of delicious flavors.